Upgrade your self care and experience the healing powers of essential oils in this 7 part aromatherapy series. In each class an oil will be diffused in the classroom while we take a mindful approach to learning about a new scent and incorporate the benefits of the oil into facilitated meditation, guided movement, and journaling prompts. 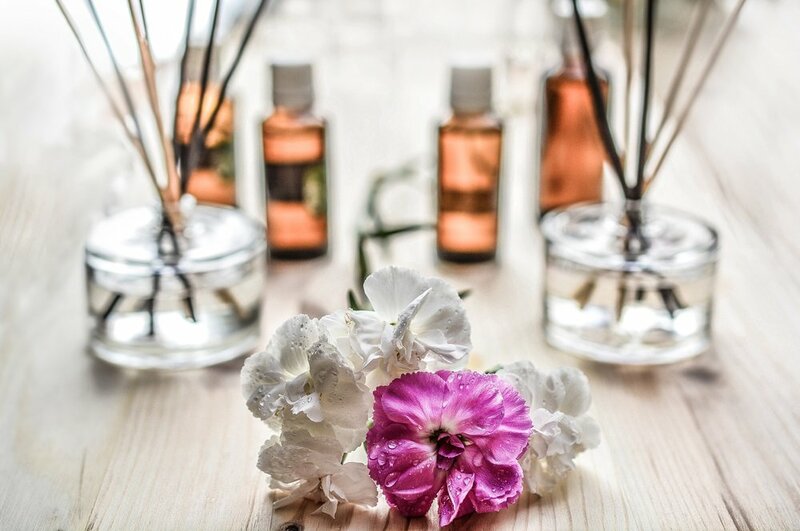 Registration is now open for the Aromatherapy Series. *There are no refunds and class purchases are non-exchangeable and non-transferable. Please make sure you can join us before registering for a specific class date. If you need flexibility in choosing when you come to class, a Flex Pass may be the best choice for you. Flex Passes are non-refundable, non-exchangeable and non-transferable. The 5 class pack offers the flexibility of choosing last minute what dates you attend class within each series. The Series Membership is the best value to attend the entire series.